I LOVE this quote! 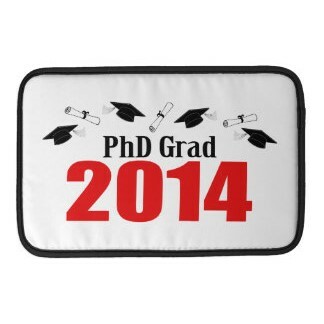 I graduate May 17th from the University of Nevada, Las Vegas with my PhD in Nursing. I am attending the nursing ceremony for UNLV’s School of Nursing on May 15th. I will be speaking with three of my PhD cohorts. I am speaking for just 1 minute. How can I inspire these new nurses in 1 minute? I’m not 100% sure what I will say, but I will use the quote from Abraham Lincoln. I didn’t come from a privileged background. My mother was an immigrant from Korea with approximately the education level of a third grader, and I didn’t really know my father growing up. We didn’t live in the nicest neighborhoods. At the age of 16, I took the city bus to and from work late at night in dangerous areas. I could have been a victim of my circumstances and continued to work hard everyday just to scrape by. I recall the day that seniors met with their high school counselors and discussed their future. I told my counselor that I wanted to be a doctor. At one point I wanted to attend medical school. I had good grades and took accelerated classes. My counselor told me that college isn’t for everybody and to get a vocation. I told her again that I wanted to be a doctor and that I could do it. She repeated that I needed to learn a trade. She proceeded to tell me how I can learn a trade. In that moment, I could have done one of two things: listen to her and get discouraged or ignore this person who called herself a “counselor.” Thank goodness, I ignored her. I spent my lunch breaks in the library learning everything I could about attend college. The librarian became my mentor. She helped me apply to UNLV and for scholarships. My entire undergraduate education was paid via scholarships. My mother couldn’t afford to help pay for one thing with college. I didn’t stop there. I received my master’s degree, and I will officially be a “doctor” in a week. It wasn’t the kind of “doctor” I initially planned to be (medical doctor), but I will have my Doctor of Philosophy or PhD. I created my future. Don’t listen to the negative voices around you. 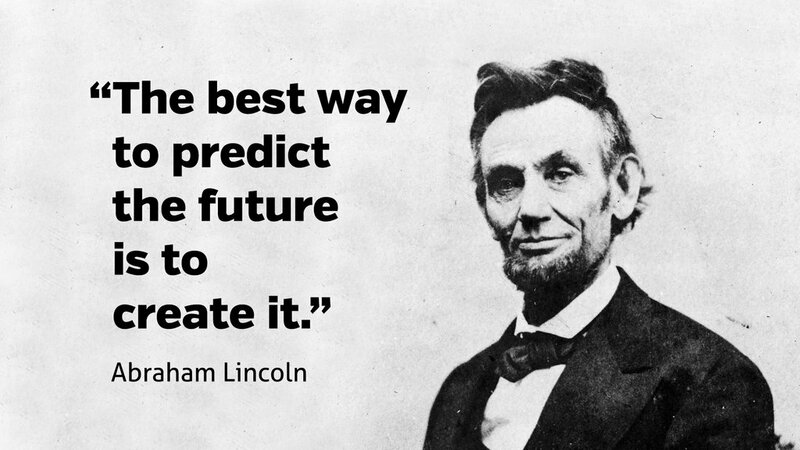 You can predict your future by creating it yourself. I am a living example of it! As my little sister you continue to inspire me…I can’t wait to se what else you accomplish in life!